We have two hotel options for you to choose from with Genesis specials. 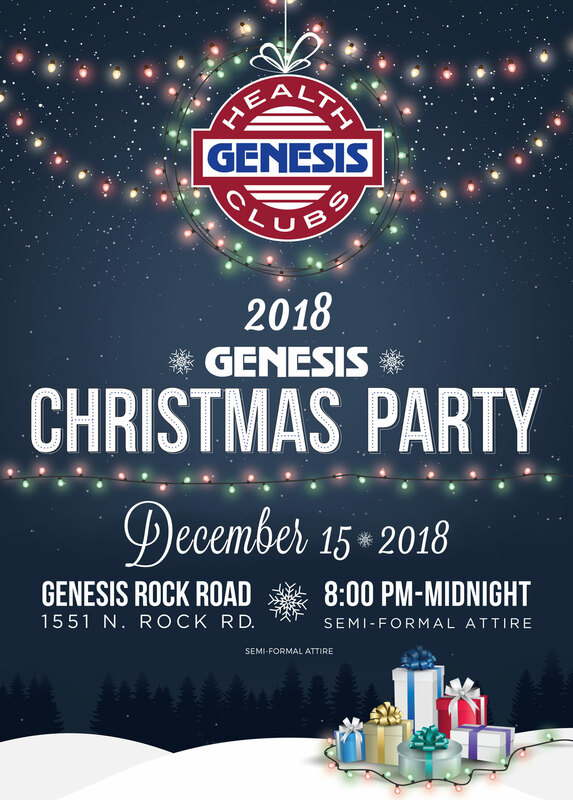 Ask for the mentioned employee and let them know you are with the Genesis Party. RSVP on the Facebook Event and let us know you're coming! **Restricted to Genesis members only unless accompanied by a Genesis member.